The IB Programme is an international curriculum which covers the Early Years, Middle Years, and Diploma Programmes. The IB Programme emphasises a well-rounded education, with students expected to master a wide range of subjects. 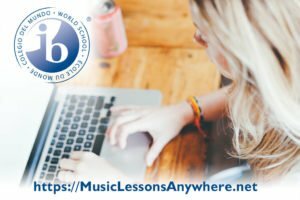 A popular choice with International Schools and global-facing boarding schools, the IB Programme is an intensive, highly academic course of study. “The opportunity for me to teach IB Music for 11 consecutive years in an International School allowed me to become familiar with the rigorous programme, with the challenges that IB Music presents, while enabling me to work closely with Year 1 and Year 2 students preparing them for their IB Music Diploma Exams. 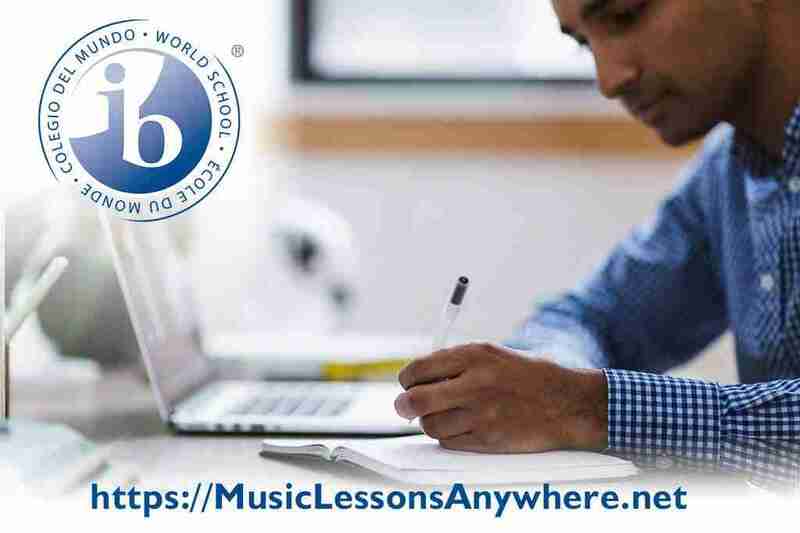 I have taken this experience to where I can now teach Skype IB Music online. 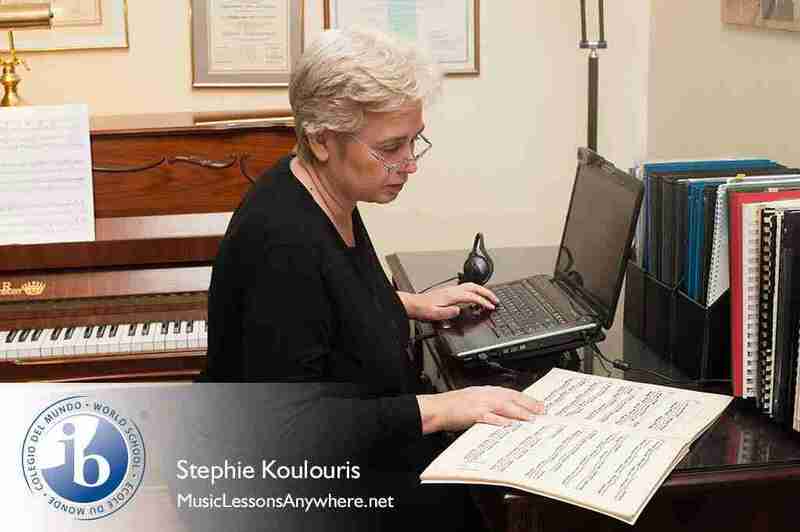 Stephie has vast experience in the field, online tools and IB teaching materials support students in preparation of Performance, Composition, the Musical Links Investigation, understanding of Music Theory, Harmony, Form & Analysis and Music History as well as in development of Aural Perception and Listening. 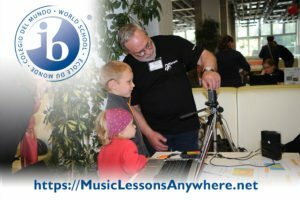 Development of Aural Perception skills through guided revision/study of selected sample pieces from the pre-Classical, Classical and Contemporary repertoire. Development of Aural Perception skills through guided revision/study of selected pieces from the literature of World Music. Formal Analysis of an unseen score. Formal Analysis of a seen score. Revision/study of past specimen papers. Solid foundation in Music History. Thorough study/revision of musical elements belonging to each time-band. 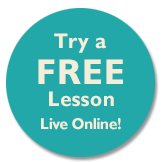 One-to-one live Skype IB Music Programme lessons online in music are £30 GB Pounds Sterling per hour. 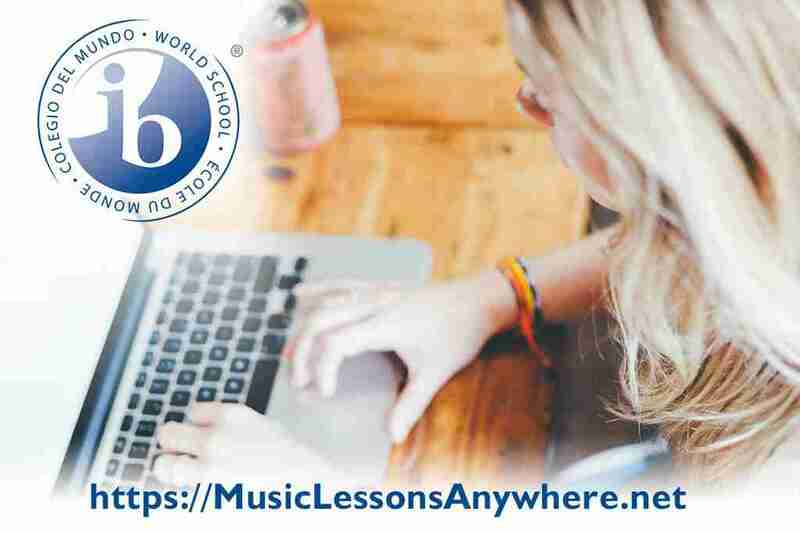 If you have any questions about Skype IB Music lessons online, contact me here to arrange to meet for chat.